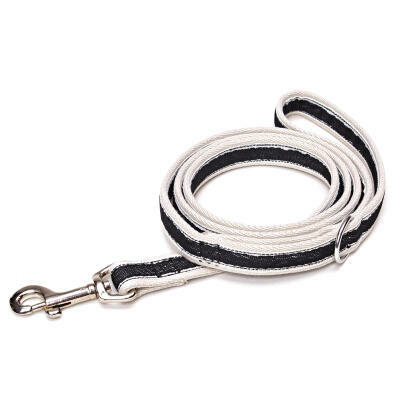 The beautiful Tiergarten dog leash by Cloud7 simply exudes elegance. 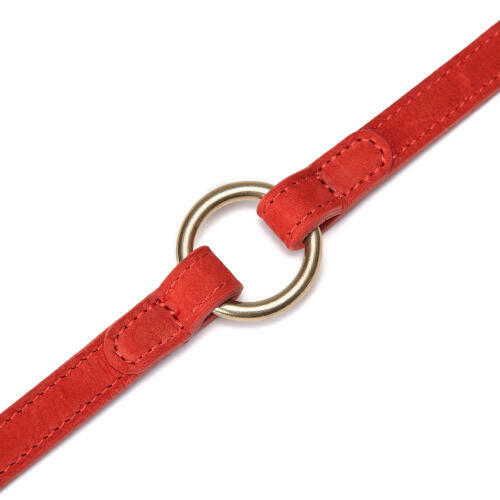 Handmade from 100% nubuck leather and finished with solid brass hardware, this luxurious leash is the ultimate walking accessory for discerning dogs. Characterised by it's soft, velvety surface and honed structure, nubuck is a high quality leather that is incredibly soft on your hands. 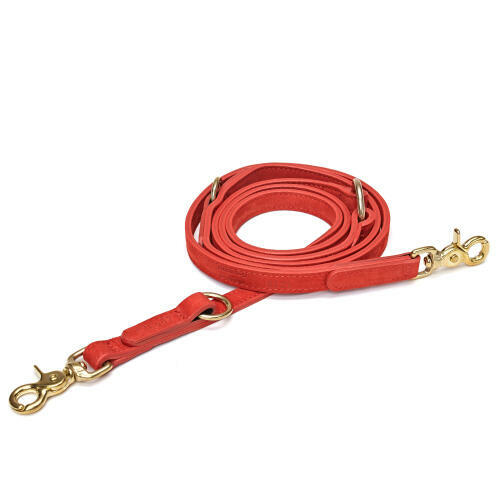 The leather is dyed by hand and masterfully crafted in Germany to create the stunning Tiergarten leash. Thanks to it's integrated intermediate rings the leash has great versatility and is adjustable to three different lengths. 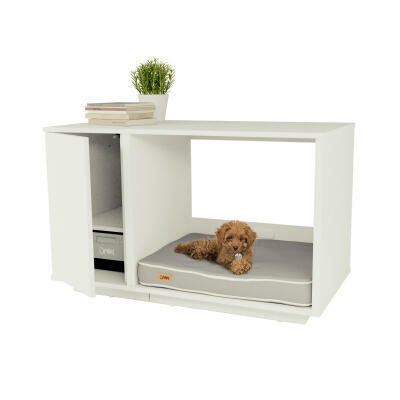 This means that it can be worn comfortably and stylishly over the shoulder and hip while you and your pup are out treading your favourite walks. 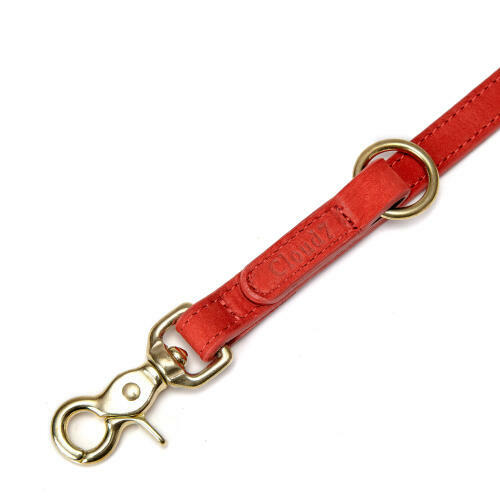 Complete with fine detailing, such as the beautifully embossed leather or Cloud7 engraved solid brass finishes, the Tiergarten leash's look is one of particular elegance and nobility. Why not compliment this leash with the majestic nubuck leather dog leash by Cloud7 for the ultimate luxury set for walking out in the park?